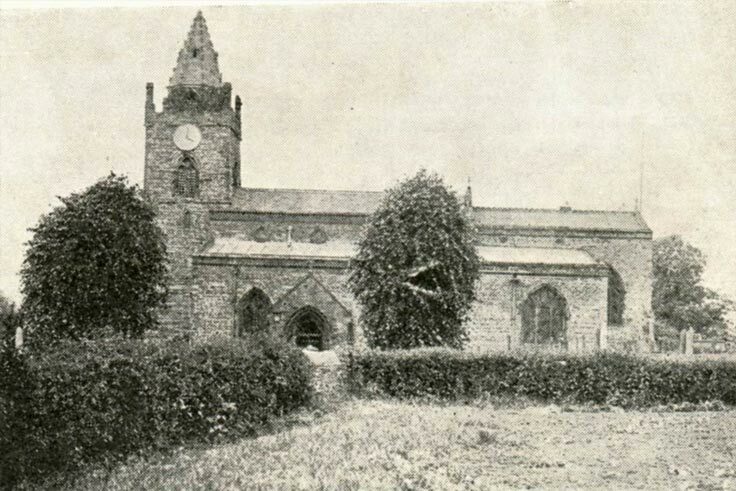 Milton Malsor is a small village situated 3 miles to the south of Northampton. 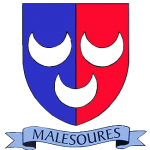 At the time of the Domesday Book there were two manors in the village and the powerful Malesoure family, who were descended from followers of William the Conqueror, caused the village to be known as Middleton or Milton Malesoure – subsequently contracted to Malzor. The population has fluctuated. There are some 300 dwellings with a population of 700. Many of the dwellings are built of attractive local sandstone, some retaining their thatched roofs. 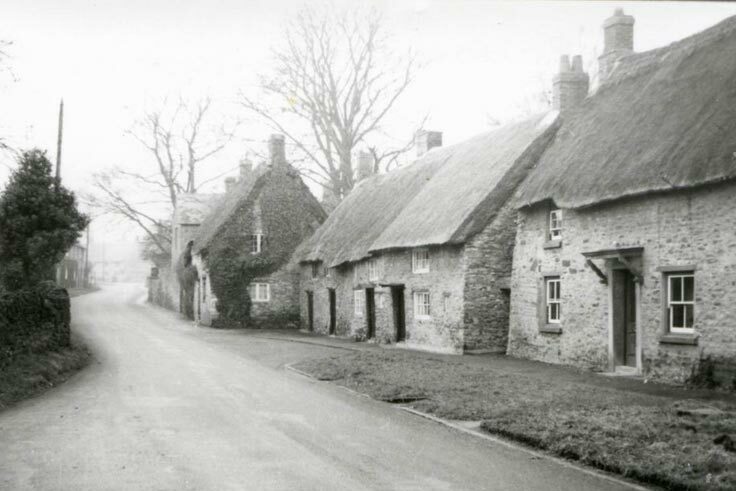 See photographs and documents of Milton old and new. Look at our publications, listen to villagers talking about the Milton Malsor of old, follow a history trail round the village, and read about Milton past and present. 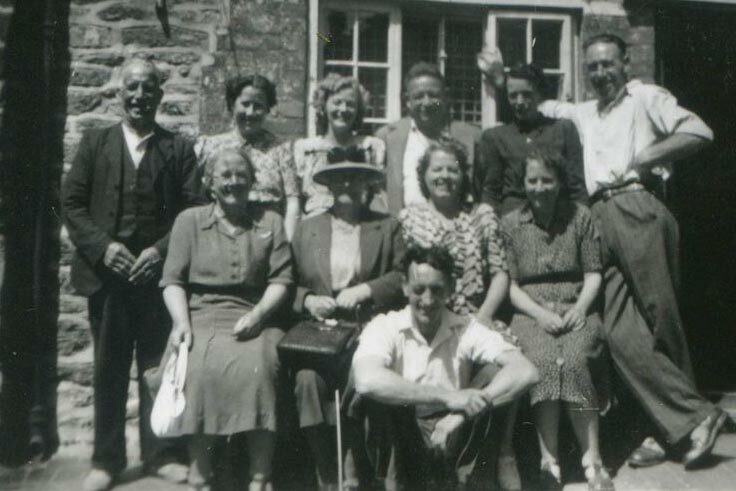 Would like to join the Milton Malsor Historical Society or contribute to our collection?